Get your own personalised blank CDs/DVDs/Blu-rays/USB Keys/cassettes, etc. 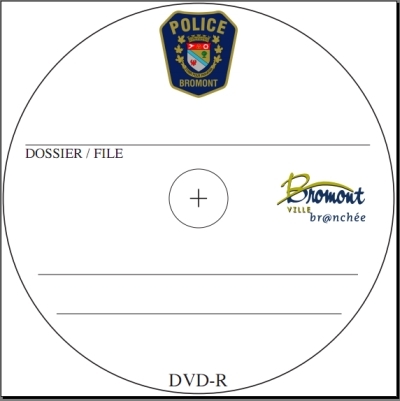 100 custom-made inkjet-printed DVD-Rs, ideal for small businesses, police departments, individuals (weddings, photo collections), studios, musicians, medical clinics, etc. USB Key, 8 GB, with your printed logo, 100 PK.